Born in 1926, Muhammed lived in Indonesia for many years, he began to read the Qu’ran, as had many questions about faith. He was eighty two when he accepted Islam and at present, is a practicing Muslim in the United Kingdom. In September 2012, at the age of eighty six, Br. Muhaamed visited Mexico to see the progress of Viva Islam projects there. 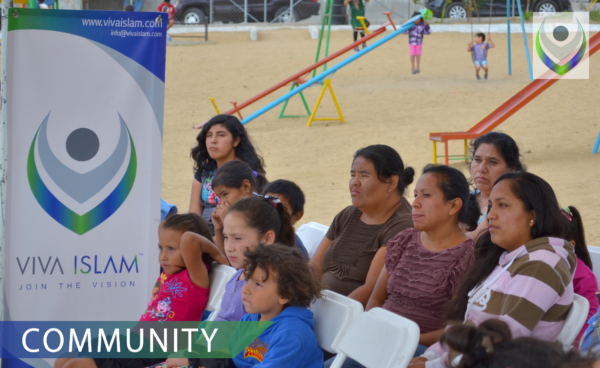 He spent over two months in Mexico visiting the progress of Viva Islam projects, travelling from the North to the South of Mexico. 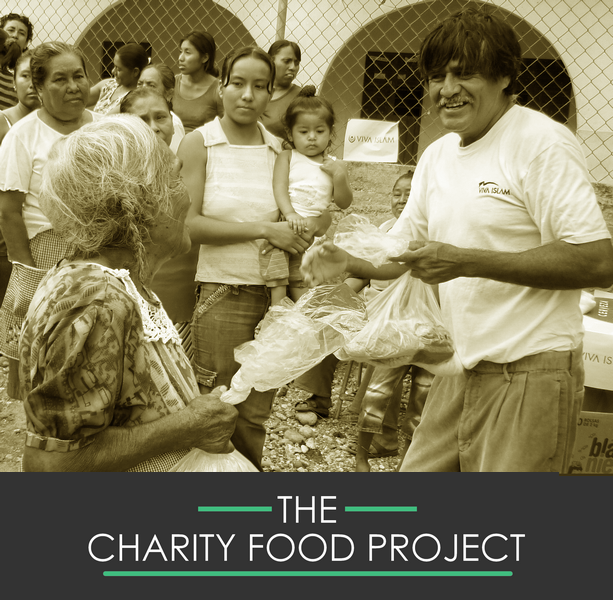 The construction of the Masjid in the state of Baja California and then to the state of Morelos, where he saw the tree planting and agriculture project under development. Whilst in Baja, he had witnessed two families embrace Islam. Muhammed Cunliffe was a beacon of hope and also encouragement to the new Muslims, who were curious about his jouney to Islam. He discussed with them the experiences he has had over the years around the world and made the young reverts reflect about the short journey of life on Earth.